Ben Affleck could use a bit of a boost these days, following the somewhat shocking negative backlash that occurred after it was announced he would be taking on the role of Batman in Zack Snyder's follow-up to Man Of Steel. 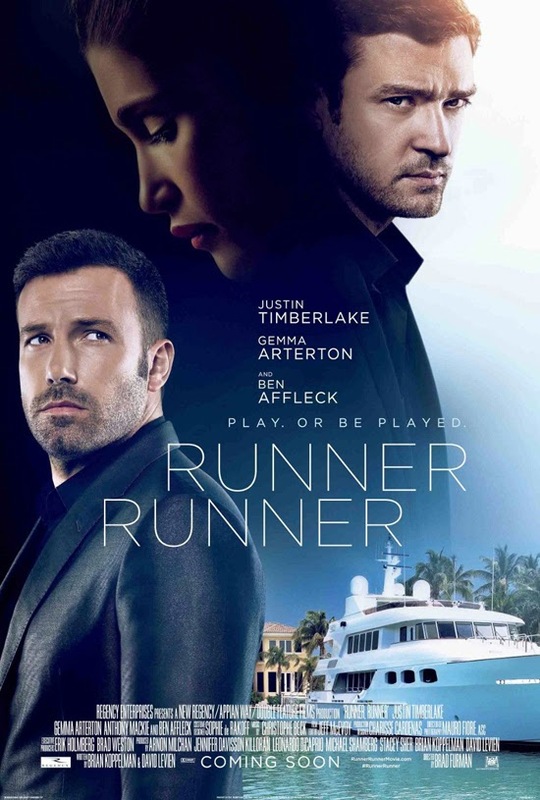 Unfortunately for the actor who just a little less than a year ago was so red-hot after masterminding Argo, it doesn't look as if his current gambling thriller, Runner Runner, will provide that boost. The movie is essentially about a gambling ring that delves too far into the high stakes world of professional crime, & the consequences of getting involved. Justin Timberlake plays the role of Richie Furst, who actually seems like a relatable character. Hit the jump for the details. In an age in which so many of us love to gamble online - wagering at live online tournaments at Betfair Casino, shooting for jackpots & pulling digital slot machines, or even checking into blackjack games on our mobile phones - Furst is an online poker player who finds himself cheated in a high stakes game. Determined to get to the bottom of the issue, Furst hunts down the man he believes to be behind it - offshore criminal & entrepreneur Ivan Block [Affleck]. As soon as Furst hunts down Block, however, his world is turned upside down, first in a good way, but with an increasingly ominous feel. Furst gets sucked into Block's empire of crime & gambling, & as we see so often in gambling films, there's a clear tug-of-war between the glory & the horror of a high stakes lifestyle. Meanwhile, the FBI is hot on Block's trail, & attempts to make use of Furst as an informant in bringing him down. Sounds kind of fun, right? Truthfully, this film was billed as pure entertainment; the trailer shows a fast pace, full of taut one-liners & glamorous settings. Furthermore, both Timberlake & Affleck can serve brilliantly as crowd pleasers, & both have legions of fans. This is why it's such a bad sign that early reception for Runner Runner has been nothing short of disastrous. Popular review compilation site Rotten Tomatoes currently has it at just 15% (which is certified "rotten"); Todd McCarthy of Hollywood Reporter calls it "an uncompelling, sketchy telling of an intriguing crime story," & if you just google reviews you'll find several similar comments. Perhaps the friendliest line from a major review is Variety's claim that Affleck, at least, does a fine job. Ultimately, however, those involved have to be feeling the sting of a disappointing release. 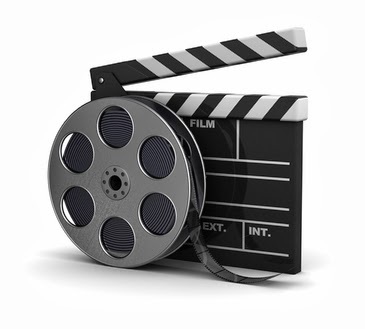 Timberlake has a budding, & somewhat promising film career, & Affleck, as mentioned, could have used a good month. Perhaps, if nothing else, the apparently shortcomings of Runner Runner will further motivate Affleck to give us an outstanding Batman! I'm reading: A Disappointing Debut For 'RUNNER, RUNNER'Tweet this!